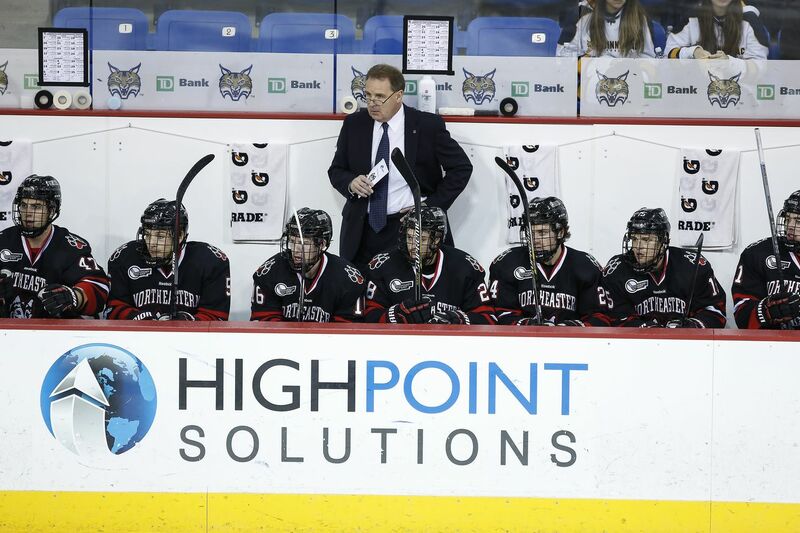 Northeastern continues to make a big splash on the recruiting trail, landing a commitment from one of the top remaining 1999-born forwards in the country. Aidan McDonough, a left winger from Braintree, MA, gave his commitment to Jim Madigan’s program Wednesday afternoon. McDonough currently plays for Thayer Academy, which has produced current Northeastern players Adam Gaudette, Lincoln Griffin, and Jon Barry. 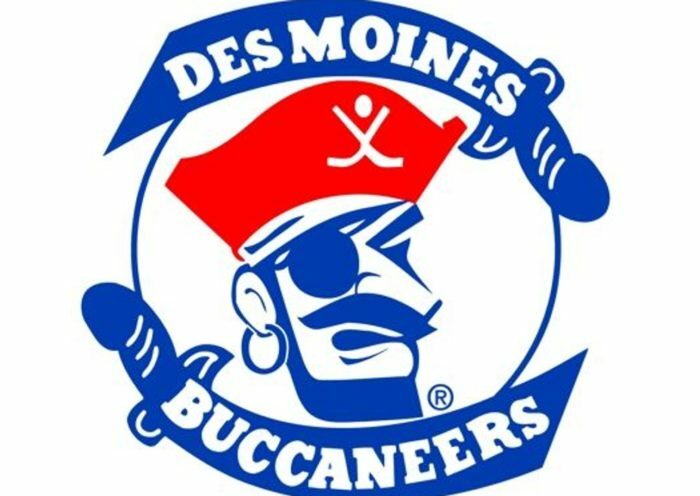 He is also a Cedar Rapids affiliate in the United States Hockey League, which has had a pipeline to NU that produced Gaudette and Matt Filipe, among others. He is slated to arrive at Northeastern in 2018 after playing one year in the USHL. This season, McDonough has put up 49 points in 30 games for Thayer. This includes 22 goals and 27 assists. Last season, McDonough put up 44 points last season in 31 games for Thayer, including 25 goals. After the season he played 10 games for the Cape Cod Whalers U16 team, scoring 12 points (7 goals). It appears he is a true goal-scorer, which is obviously critical and can translate well as he advances his level of competition. He also had the opportunity to compete at the 2016 USA Hockey Select 17 Player Development Camp. When I asked Cox to give me a player comparison for this blog post, he said McDonough plays identical to current Husky Zach Aston-Reese, with the only difference being that McDonough is bigger. If McDonough can have a career anywhere near what Aston-Reese has produced, Huskies fans will be thrilled. Madigan/Keefe are doing very good job on recruiting trail. McDonough is huge coup for NU. He's a power fwd, good hockey IQ, getting better. 99 F Aidan McDonough (NU) is a 6'2 power forward: dart of a wrister. 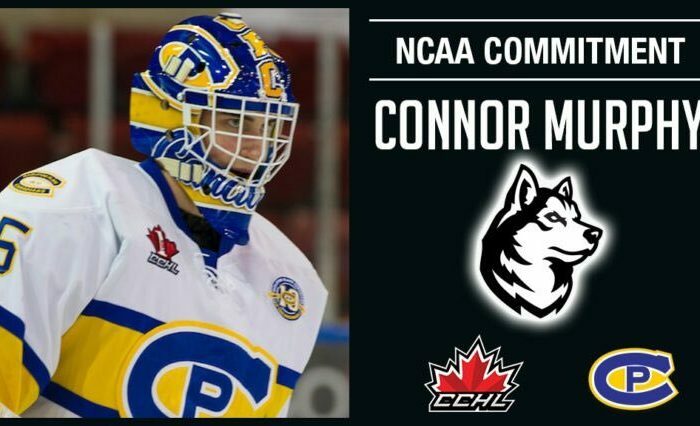 Great possession player, strong on his stick: big add for the Huskies. 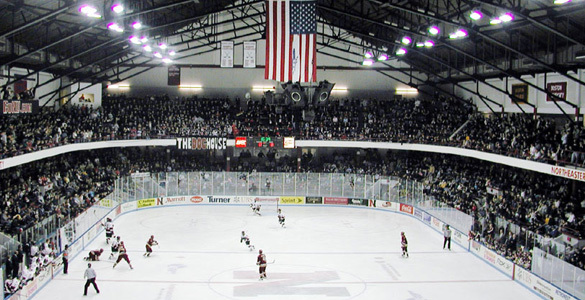 Northeastern gets commit from Aidan McDonough '99 (Thayer). Power forward w/ size, plays physical, competes, offensive ways. 22-27-49 30gp. Congratulations to Aidan and his family! We look forward to watching him continue to develop in anticipation of his arrival at Northeastern. You can see our full recruit projections here. As always, Go Huskies!